I noticed an extreme rise in visits to the blog over the last few days. I posted this last year and lot of people are looking at this again, so I thought I'd repost it for you. 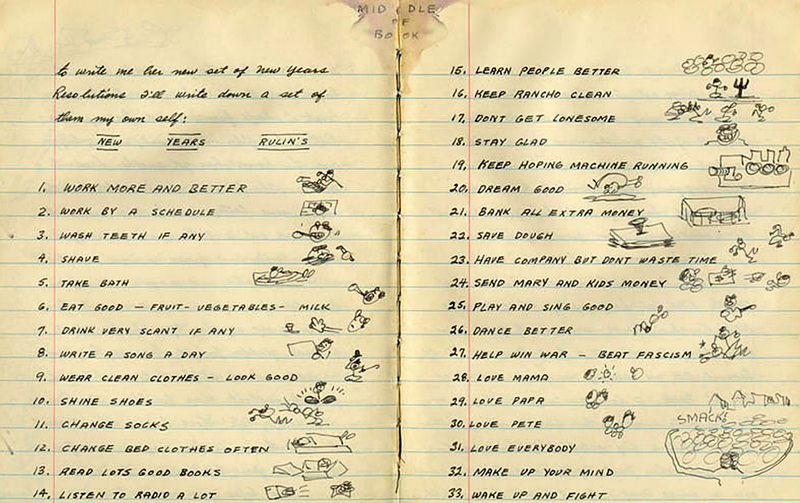 How do your resolutions compare to Woody's? Click on the picture for a larger version.